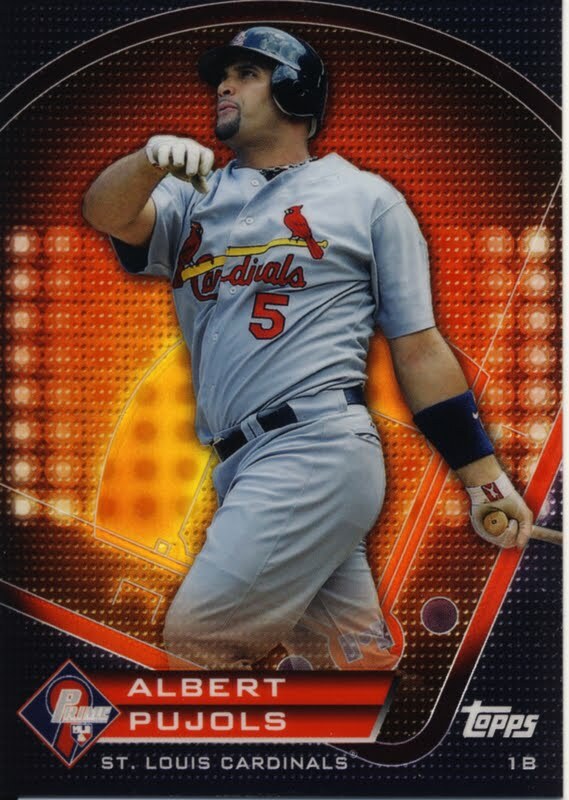 All About Sports Cards: The Topps Prime 9 Redemption Card For Week 2 is Albert Pujols! The Topps Prime 9 Redemption Card For Week 2 is Albert Pujols! ...its time to go visit your HTA Local Hobby Shop and redeem those cards. I went down to my LCS and picked this beauty up. This Albert Pujols Prime 9 cards limited edition Chrome Refractor is gorgeous. Pujols’ “Prime 9 Moments” include played only 133 Minor League Games and leads active players in OPS at 1.050. You only have a few more days to get to your participating LCS and redeem those cards. 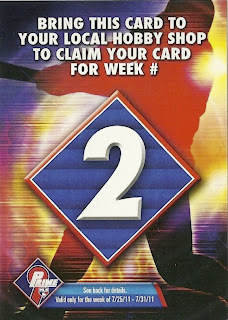 And don’t forget to fill out the back of your redemption card to be entered into a sweepstakes. You could win a trip to the 2012 World Series. Check in next week to find out who is on the card for week 3.